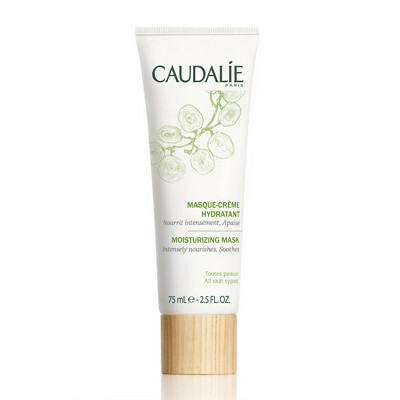 The ultimate skincare product when it comes to re-hydrating and soothing dry skin. 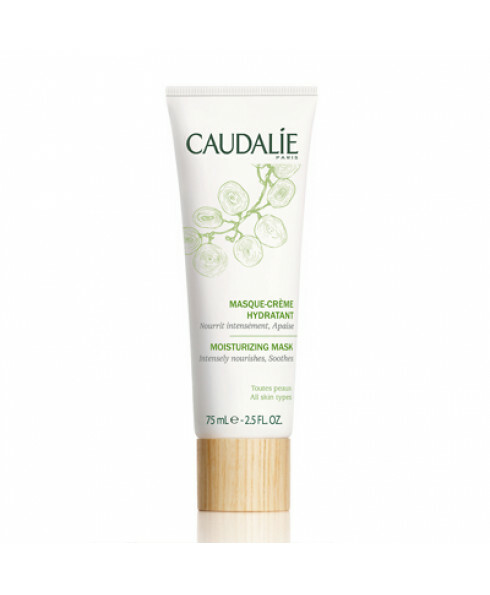 Caudalie's moisturising mask is an intensive treatment, rich in grape seed oil, Vinolevure and plant glycerine which restores the skins radiance and instantly hydrates. How to use - Apply twice a week to the face and eye contour area. Remove excess mask after 15 minutes, or leave on all night for a deeply nourishing treatment, follow with serum and/or moisturiser. Suitable for all skin types, even the most sensitive skin.